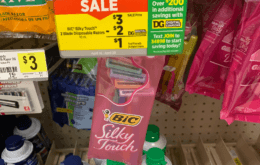 2 Better Than FREE Truvia Sweeteners at Dollar General! 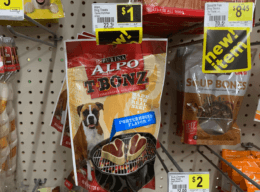 If you are looking for a great deal on sweetener, then check out this deal at Dollar General! Through 10/27 a 30-count box of Truvia Sweetener is on sale for $1.50 when you buy two! 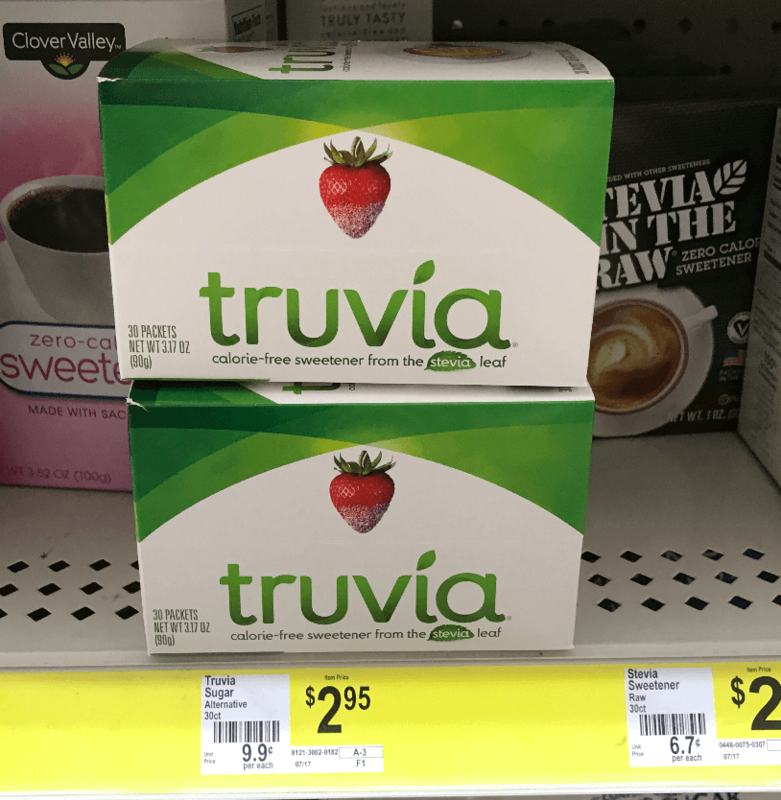 We have this great $2/1 Truvia Natural Sweetener printable coupon that we can use with this sale, making two of these Absolutely FREE plus $1 overage (be sure to pick something so you can apply your overage) after coupons! Awesome! 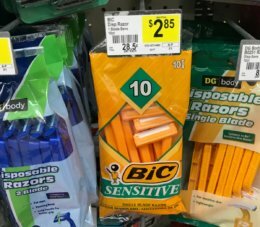 Colgate Toothpaste Only $0.50 at Dollar Tree!